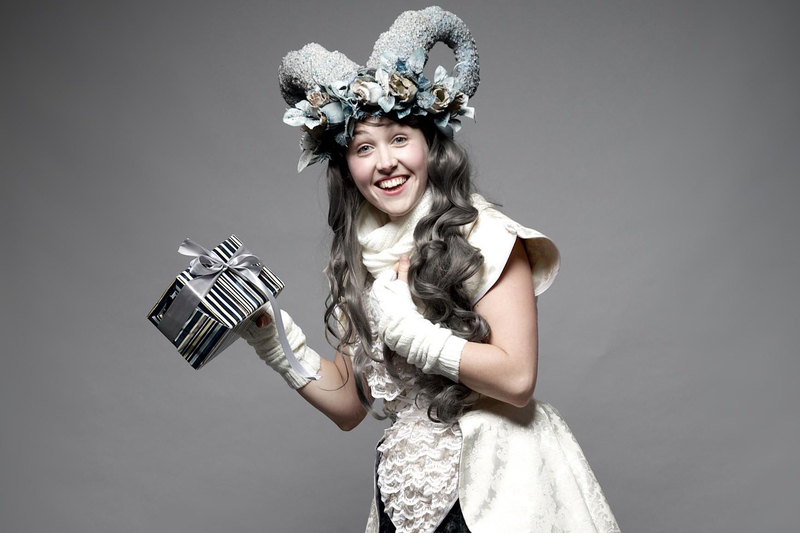 The winter faun stilt walkers are here to add life and energy to your event! They can play around with the guests or greet guests on arrival. Our stilt walkers are not just pretty faces, they are fully realised characters, complete with a multitude of props, backstories and quests. 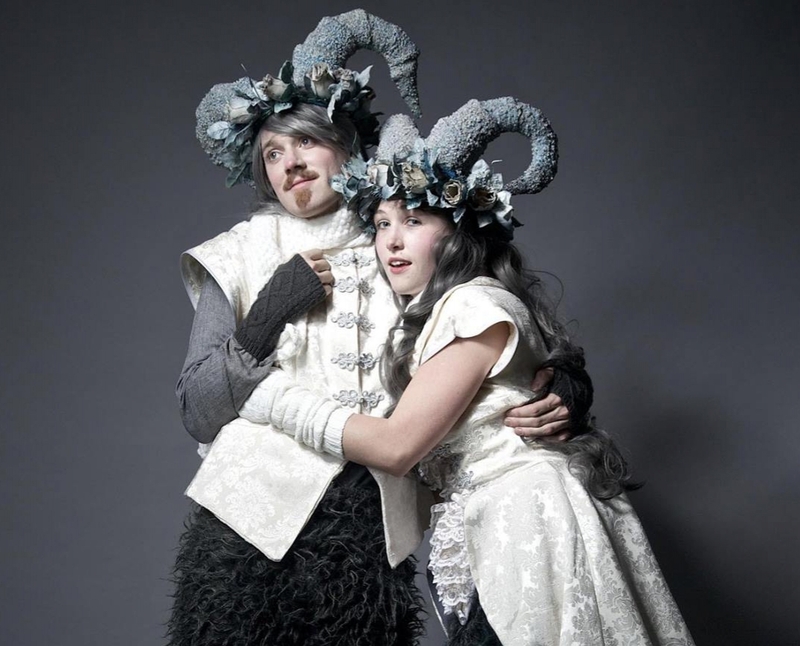 All of our costumes are lovingly handmade and are extremely detailed, you wont be disappointed! "Perfect for any Christmas party!" "We will be having them back next year."